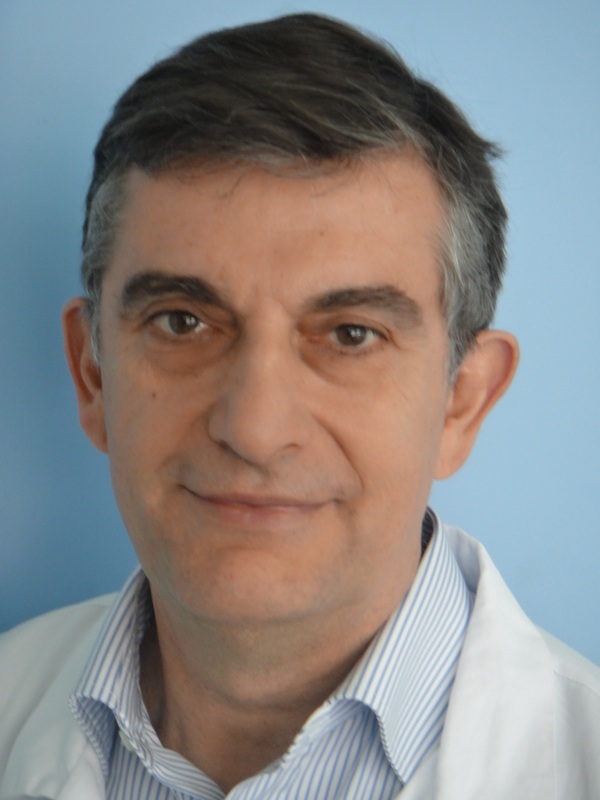 Frédéric de Blay is a Pulmonologist and Allergist at the University Hospital of Strasbourg and Professor of Pulmonology in the Faculty of Medicine at the Strasbourg University, France. He is also Head of the Department of Chest Diseases at the University Hospital of Strasbourg. For several years, his research has focused on respiratory allergy, and indoor, outdoor and occupational environments. He is currently working on new methods for nasal and bronchial challenge tests and on the pathophysiology of occupational asthma and allergic rhinitis. In 2017, an environmental chamber was built inside the New University Hospital of Strasbourg, close to the Division of Allergy. In order to improve patient compliance in allergen avoidance, Professor de Blay created a new occupation called Medical Indoor Environment Counselor (MIEC). There are now 150 MIECs across France, Belgium and Switzerland. He has also been involved in the regulation of “named patient products” in France and has published on this topic. He was President of the French Society of Allergology from 2008 to 2010. He was President of the 6.2 group “Occupational and environment health” of the ERS from 2011 to 2014. He is the author of 240 international articles and book chapters. He was Chairman of the Research Committee of the University Hospital of Strasbourg and the Research Committee of North East France which composed five university hospitals (Besançon, Dijon, Reims, Nancy and Strasbourg) and 20 non-university hospitals.